High Court found a lawyer guilty of contempt and sentenced him to undergo simple imprisonment for a term of three months and to pay a fine of Rs.1,000. 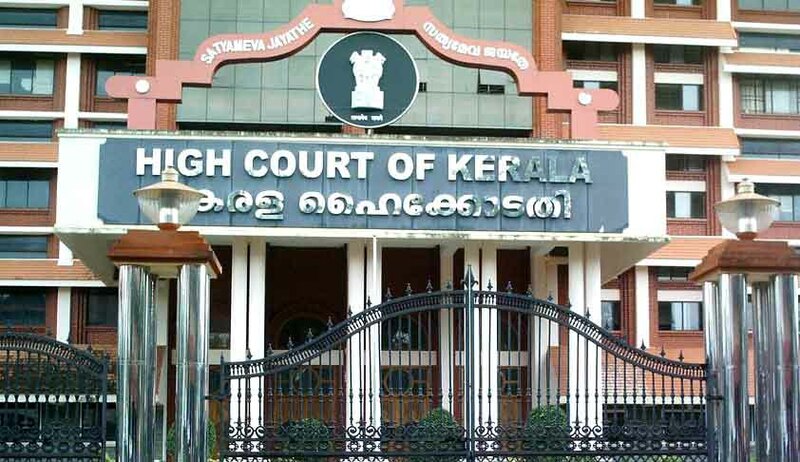 The High Court of Kerala has held that an advocate who has been charged with criminal contempt of court was not entitled to appear in the robes of a lawyer in the case. A division bench comprising Justice PN Ravindran and Justice Dama Seshadri Naidu made this observation in a suo motu contempt proceedings initiated against Advocate CK Mohanan for his alleged contumacious behaviour during the hearing of a Habeas Corpus writ petition. After contempt proceedings were initiated against the lawyer, he appeared before the bench in advocate’s robes and the bench asked him to remove them, to which he said that there is no provision of law which prohibits him from appearing in the robes of a lawyer. Though the bench acknowledged that there is no provision under the Advocates Act or the Rules that an advocate appearing before the court, when he argues his own case, should remove his gown, the court referring to Supreme Court decision in Vidya Verma v. Shiv Narain and decisions by other high courts, observed that a lawyer who has been charged with criminal contempt of court is not entitled to appear in the robes of a lawyer. The court also referred to T. Venkanna v. The Hon’ble High Court of Mysore, wherein it has been observed that the practice in India has been that where an advocate is himself a litigant and appears as a litigant in person he must not address the court from the advocates' table or with robes on but from the same place and in the same way as any ordinary member of the public.